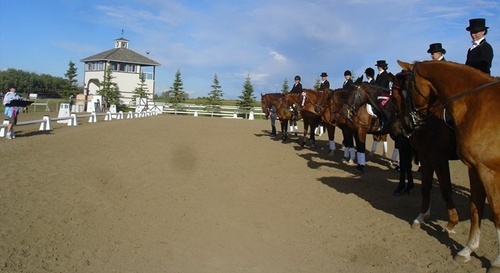 Amberlea Meadows is a multi function Equestrian Centre located south of Edmonton, Alberta. 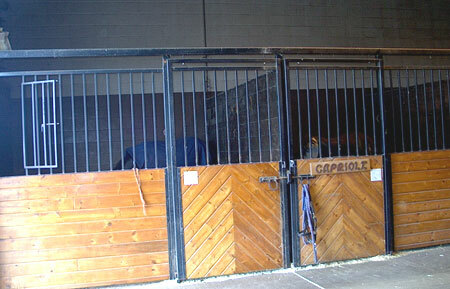 Which includes an 88 stall heated boarding barn complete with wash racks, tack lockers and veterinary/farrier work stations. Turnout for horses includes 7 pastures and 23 individual pens. 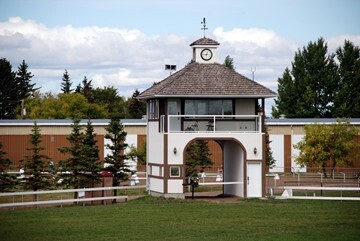 It also includes a large heated 90’ x 256’ arena complex with spectator seating, customer lounge, concession area, offices, washrooms and showers for your convenience and comfort. 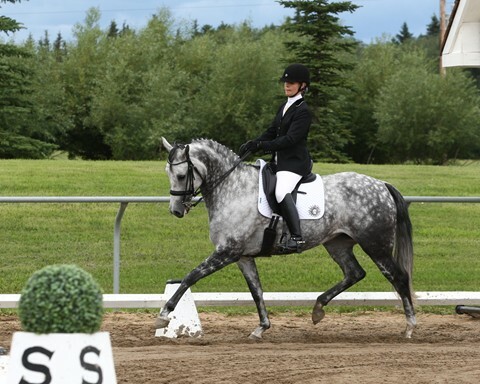 The outdoor facilities include a large 135’ x 250’ sand ring, and a 250’ x 300’ multi-use sand show ring. 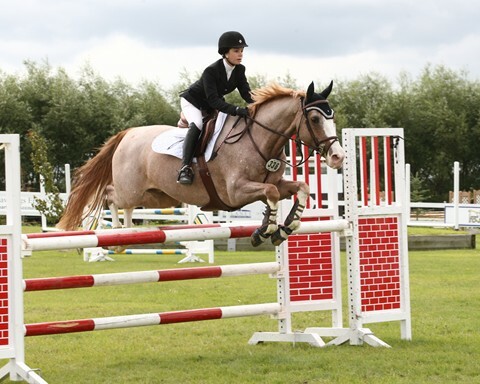 We also are proud of our grass grand prix jumping arena which has a clock tower, a devil's dike, bank and table top as well as elevated spectator seating. 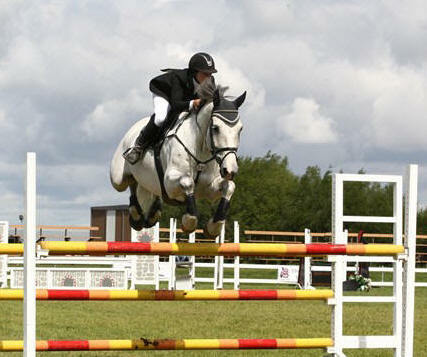 Two additional grass rings have also been developed for use either as hunter or jumper rings. 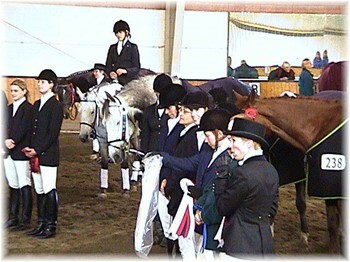 Permanent show stabling is also available for up to 200 visiting show horses.